The head of South Korea's Red Cross said Tuesday that he seeks to visit Pyongyang next month and is coordinating the plan with North Korea. 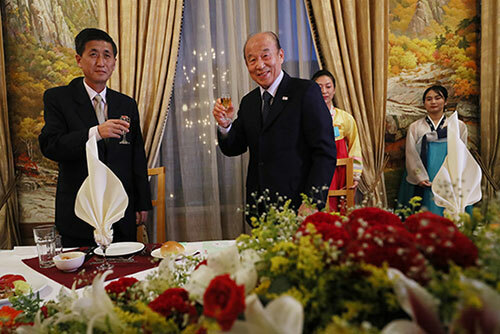 Park Kyung-seo is at North Korea's Mount Geumgang resort for the inter-Korean family reunions currently under way. Speaking to reporters in the North on Tuesday, he said he seeks to visit Pyongyang in September to discuss cross-border cooperation based on the humanitarian spirit of the Red Cross. 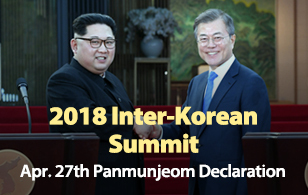 He said if decisions are made on what North Korea calls mutually beneficial cooperation projects during his visit, he will meet reporters again in a formal setting to share the outcome. The Red Cross chief answered positively when asked if family reunions could also be held in South Korea if inter-Korean relations further improve.